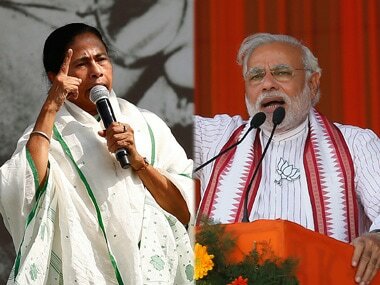 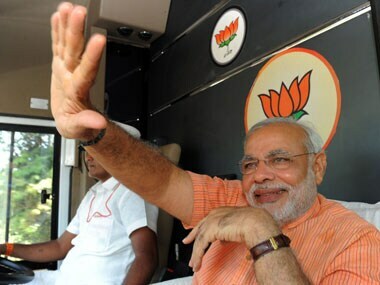 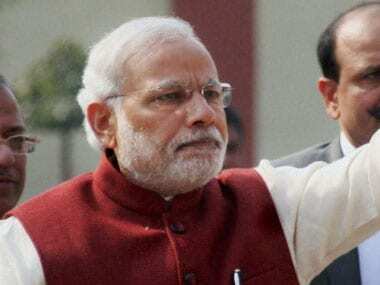 Lok Sabha Election 2019 LIVE Updates: The battle of Bengal is all set to heat up with Prime Minister Narendra Modi and Trinamool Congress president Mamata Banerjee kickstarting their campaign on Wednesday in the state that sends third largest number of Lok Sabha members to Parliament. 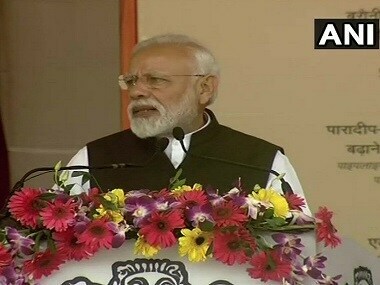 Prime Minister Narendra Modi on Sunday asserted that he shared the grief and outrage with the people of the nation in the wake of the terrorist attack in Jammu and Kashmir which claimed the lives of 40 CRPF personnel. 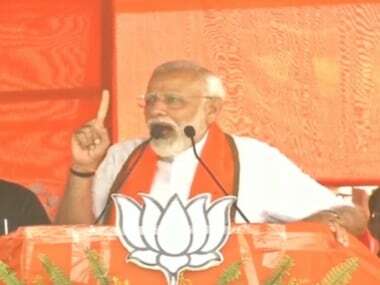 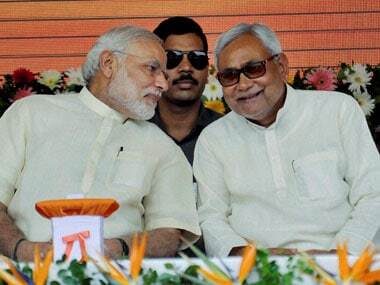 The BJP-led National Democratic Alliance (NDA) is set to expand further, BJP's prime ministerial candidate Narendra Modi said on Monday.